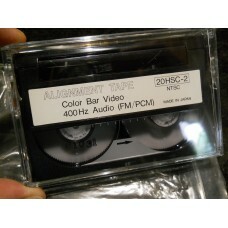 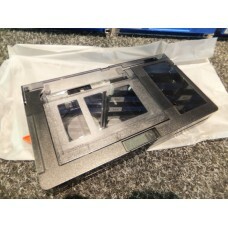 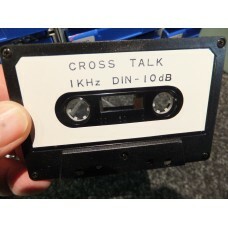 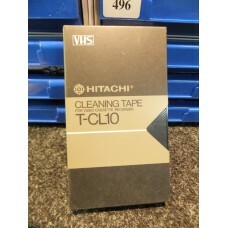 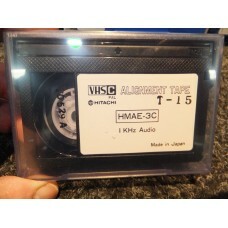 Brand New Genuine Original Hitachi Audio Cassette Cross Talk Alignment Tape 1kHz DIN-10dBMade in Jap.. 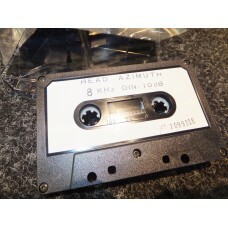 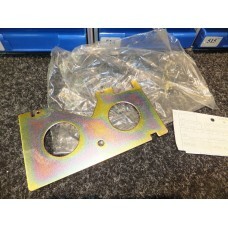 Brand New Genuine Original Hitachi Audio Cassette Head Azimuth Alignment Tape 8kHz DIN-10dB 7099318M.. 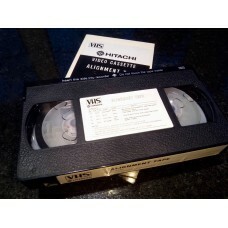 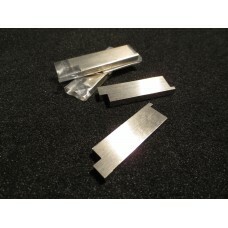 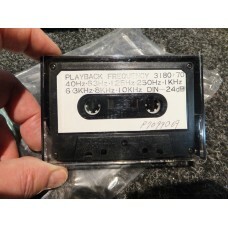 Brand New Genuine Original Hitachi Audio Cassette Playback Frequency Alignment Tape 3180+70 7099069 .. 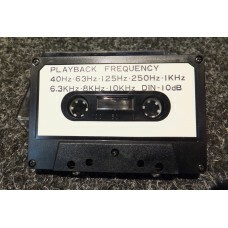 Brand New Genuine Original Hitachi Audio Cassette Playback Frequency Alignment Tape 40Hz 63Hz 125Hz .. 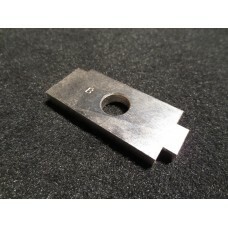 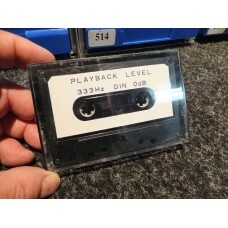 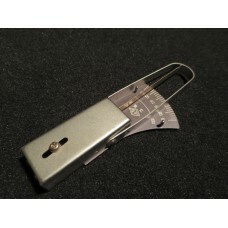 Brand New Genuine Original Hitachi Audio Cassette Playback Level Alignment Tape 333Hz DIN-0dBMade in.. 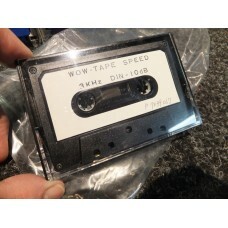 Brand New Genuine Original Hitachi Audio Cassette Wow Tape Speed Alignment Tape 3kHz DIN-10dB .. 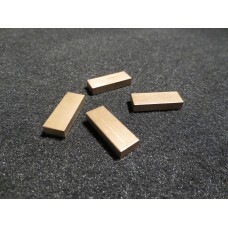 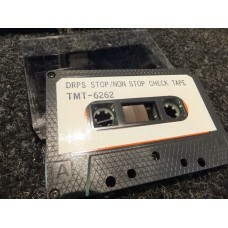 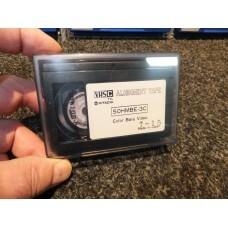 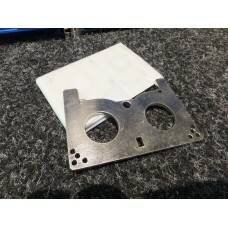 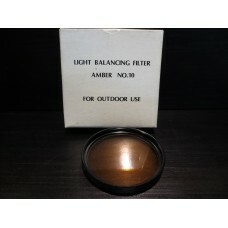 Brand New Genuine Original Hitachi Maxell Audio Cassette DRPS Stop/Non Stop Check Tape TMT-6262Made ..
Hitachi Video Camera Amber Outdoor Light Balancing Lens Filter 46mm W10 7099369 VM-C1E VMC1ESuits 46..